↑ "An Historical Atlas of Islam". books.google.co.in. अभिगमन तिथि 2017-06-08. ↑ "Ghazipur That is known as Gadhipuri". Ghazipur.nic.in. अभिगमन तिथि 2012-04-08. 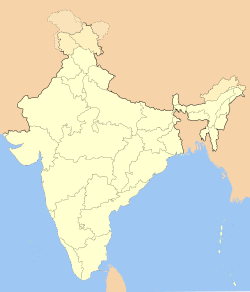 ↑ Uttar Pradesh (India) (1982). Uttar Pradesh District Gazetteers: Ghazipur. Government of Uttar Pradesh. पपृ॰ 15–16. ↑ "Sarnath Buddhist Pilgrimage - Ticketed Monument - Archaeological Survey of India". Asi.nic.in. अभिगमन तिथि 2012-04-08. ↑ "Places of Interest of District Ghazipur". Ghazipur.nic.in. अभिगमन तिथि 2012-04-08.